U-2 pilot Francis Gary Powers was sentenced to three years in a Soviet prison and seven years hard labor, but was released after 22 months in exchange for a KGB agent caught in the U.S. The exchange was depicted in the 2015 movie "Bridge of Spies." While in prison, Powers kept a journal and was allowed to write and receive letters. 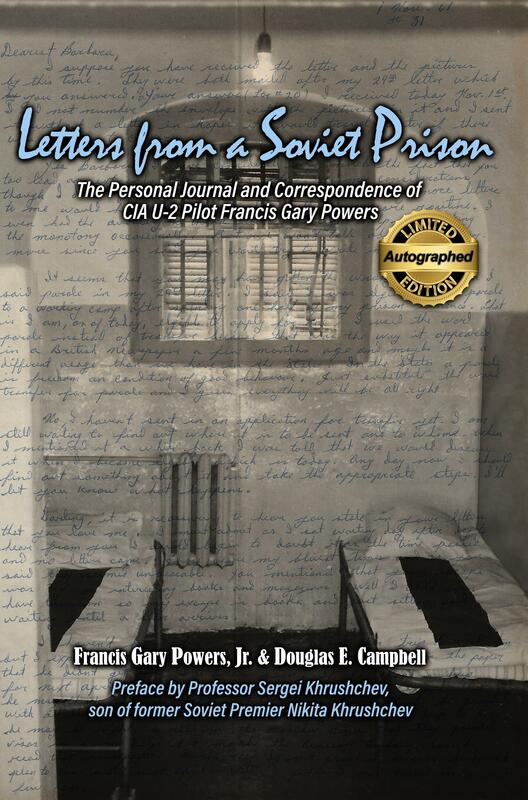 His son, Francis Gary Powers, Jr., has compiled these, along with family photos, in the book "Letters from a Soviet Prison: The Personal Journal and Correspondence of CIA U-2 Pilot Francis Gary Powers." 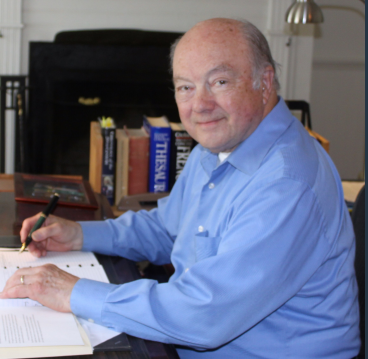 On Friday, he’ll be giving a lecture, The U-2 Incident: A Son’s Search for the Truth, at the National Museum of the U.S. Air Force, near Dayton, Ohio. 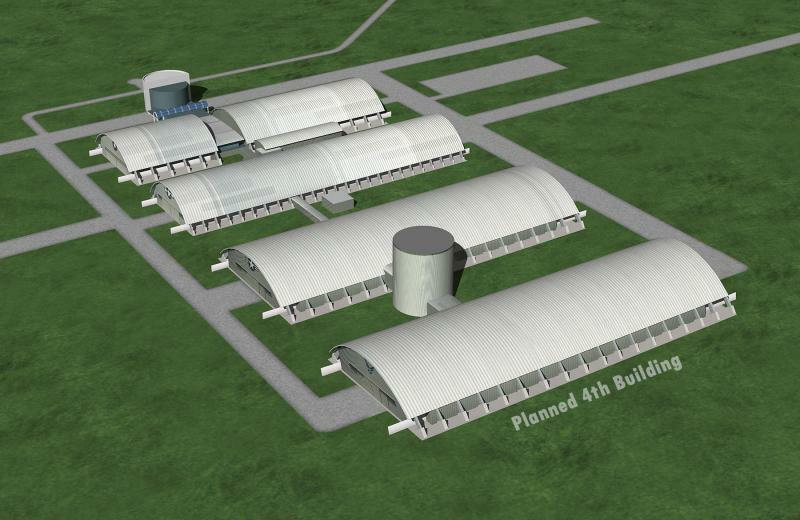 Gary Powers, Jr. joins us, along with the Air Force Museum’s historian, Dr. Doug Lantry.